Mobile-first index, AMP, PWAs, featured snippets, chatbots, voice search, virtual assistants… The world of SEO is changing – and changing fast. There were 1,623 Google algorithm changes in the past year alone. That’s an average of four to five updates per day. 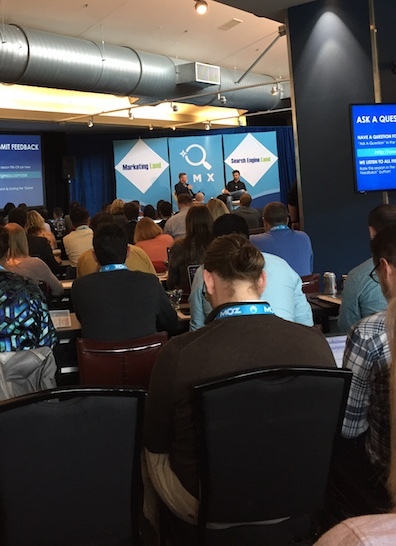 I had a blast learning about some of these current and upcoming changes while attending the SMX Advanced conference in Seattle this week. Three days of back-to-back sessions – chock full of nothing but search, search, search. I even joked on day two that there was some hidden meaning in the fact that several of us had to search long and hard to find not only a place to sit to eat our hot lunches, but also to find silverware with which to eat them. Top ranking factors in 2017 include more content, more images and faster speeds – and, obviously, mobile/responsiveness. The more content you have, the better your chances of ranking well. Recommended page length varies by topic, ranging from 800-2,700 words per page. The most tolerated paragraph length for a user is two to three sentences. Focus on getting one really good backlink rather than 10 mediocre ones. And buying links on large article sites (think Forbes) are a waste of resources from an SEO perspective. Speed is crucial: 53 percent of people will bounce out of a webpage if it takes longer than three seconds to load. You don’t necessarily need to have a high authority website or use schema to get a featured snippet. And if you’re in position six, it can be easier to get to position zero than position one. 60 percent of searches are conducted on mobile devices and 50 percent of website traffic comes from users on mobile devices. This trend is rapidly growing. 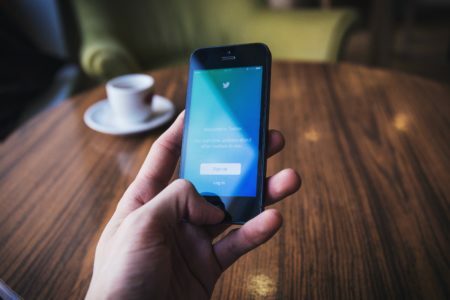 The Mobile-First Index is coming – although likely not until sometime in 2018. We need to be preparing now and responsive design is the preferred approach, otherwise you’ve got lots of work to do to get ready for the switch. People research spontaneously on mobile so it’s a huge lost opportunity if you’re not there when they need you. However, people typically don’t complete their research or buy/convert on mobile. Desktop still matters! Google’s mobile interstitial penalty was rolled out – make sure you’re compliant. Progressive Web Apps (PWAs) seem to be preferred over AMP. But you can apply AMP coding standards to your website to increase its speed. Citations (which are online references to your business’s name, address and phone number) are the ante to play in the local SEO game. Once you’re in the game, they don’t make a big difference. Although proximity is a huge factor in local search, it is not the only factor. You have to have at least decent onsite SEO in place to even make the cut to appear in the local pack. Once you make that cut, Google will then order listings by proximity. Schema markup is essential for SEO success in local businesses and eCommerce sites for that matter. SEO is not something you do. It’s what happens when you have done everything else right. Make your website so good that Google feels embarrassed if they’re NOT showing it in search results. Building a website without SEO is like building a house without the wiring. Over optimization is like putting on too much makeup. At some point, you don’t like it. Now more people have smart phones than toilets.